Chances are, buying a home is the largest investment that you will ever make. 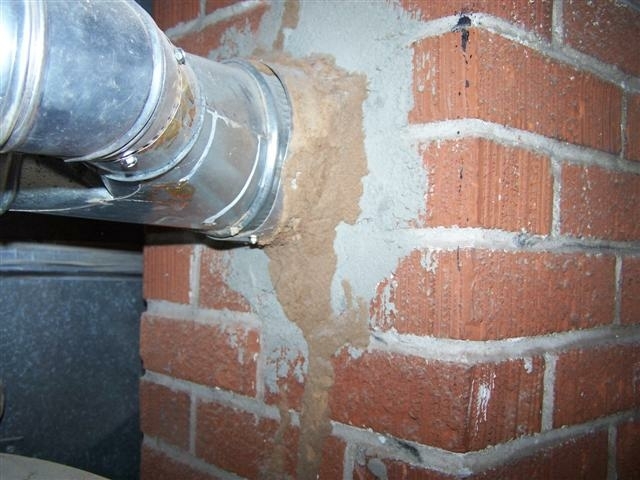 Having your home inspected should be your second most important investment. A home inspection, provided by a professional and reliable home inspection company, can provide you with vital information about the condition, serviceability and systems of your new home, thus giving you confidence in the choice you have made..
Inspecting for wood destroying pests and dry rot may not be the most marvelous job, but I take it very seriously. Most critters tend to enter homes and then feed on or breed in locations that are not easily identifiable by the everyday public. Therefore, finding entry points, nests, and feeding spots will require a very comprehensive examination of your home's structure, understanding of what to look for, and years of experience in observing these wood-destroying insects and the evidence they leave behind..
As an effective way of determining the level of wear and tear on a roof, roof inspections will show you how much life it has left in it, and if there are repairs that are currently needed or will be needed soon in the future. 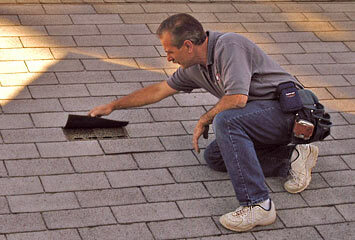 Roof inspections involve looking for signs that indicate the wear on shingles and other roofing materials. A roof inspection may be a valuable thing to have performed every few years throughout the lifespan of your roof..
Other than the roof, one of the most exposed parts of your home is its siding, so throughout the year, varying weather conditions may risk putting your home’s exterior under harsh conditions. 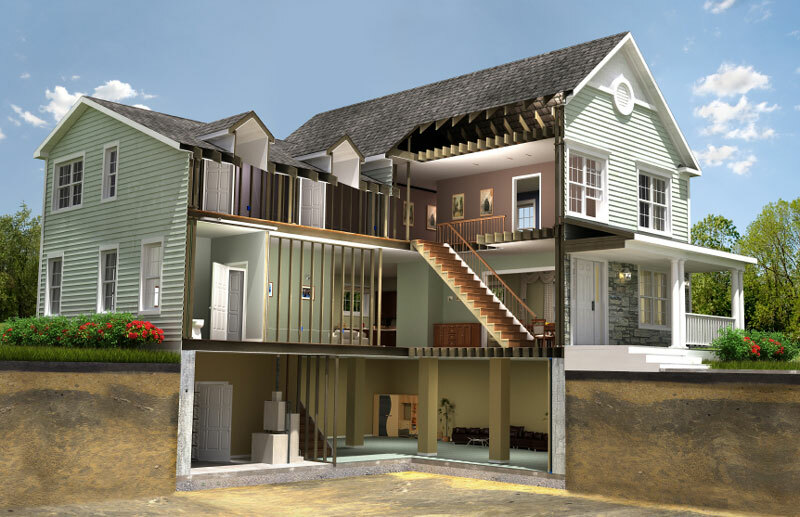 Therefore, making sure your siding can withstand these conditions is very critical because it's also a primary source of insulation that keeps your home enjoyable during warm or cold weather. Last but not least, the siding will greatly affect your home’s overall aesthetic. Doug Palmer has been an electrical contractor for 24 years and he's also been a licensed builder with the State of Oregon since 1981. 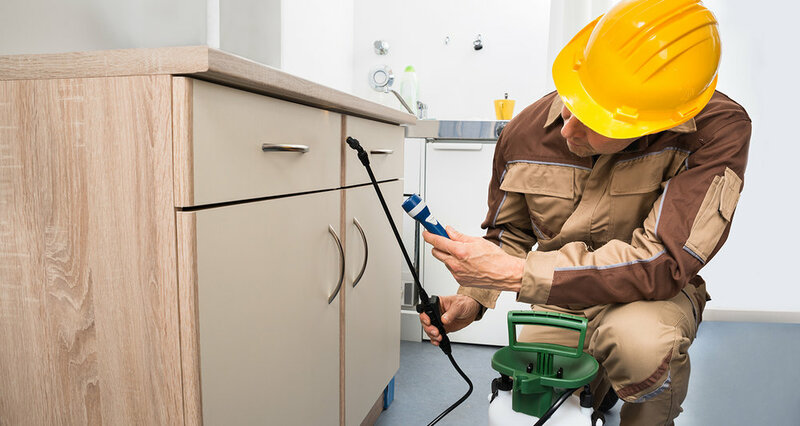 Years of working in the construction industry (as well as remodeling several homes of his own) have given him the unique experience, knowledge and training to provide you with the most reliable and complete home inspection services possible.